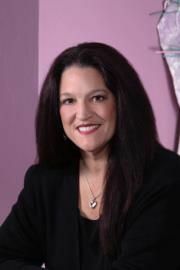 I am a general,cosmetic and implant dentist specializing in extreme customer service and quality dental care.After 27 years in the DTC we are in a new state of the art dental facility providing our patients with the latest in technology and comfort. We host networking events, business workshops, and seminars. Meetups include business-to-business discussion groups, marketing and brand concept development groups, marketing forums and support groups for people in business who desire to align with power partners and to meet new business partners. Business collaboration, business relationships, professional networking and business development are main topics of discussion.